The Problem with Marketing Content - do you have too much or too little? Access to the Private Facebook Group to ask direct questions and interact with other business owners and course participants. Guided Templates with each teaching module allowing you to immediately put into practice your learnings. Templates are printable and ready for you to customize. 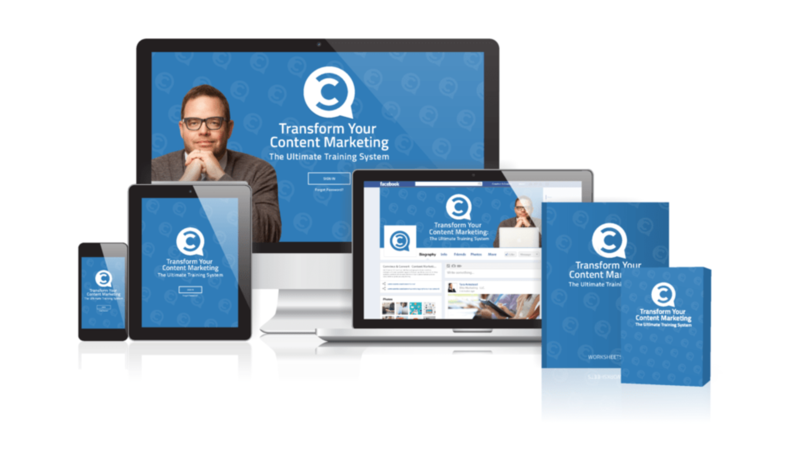 8 Video Modules delivered by marketing expert, Jay Baer, learn the exact method his consulting firm uses to transform the marketing content of big brands every day.